The School of Life Sciences at the University of Dundee is a world-class academic institution with a reputation for the excellence of its research, its high quality teaching and student experience, and the strong impact of its activities outside academia. With 700 staff from over 50 countries worldwide, the School provides a dynamic, multi-national, collegiate and diverse environment with state-of-the-art laboratory, technology and teaching facilities. In the most recent UK-wide assessment of research quality in UK higher education institutions – REF2014 –Dundee was ranked the top University in Biological Sciences. Other widely recognized metrics of scientific excellence place Dundee high in their rankings. The 2017 QS World University Rankings in Biological Sciences place Dundee 5th in the UK, 8th in Europe and 39th in the World as judged by ‘citations-per-paper’ and the CWTS Leiden Ranking 2017 for Biomedical and Health Sciences Impact places Dundee is 4th in the UK and Europe, 10th in the World*. We actively encourage interdisciplinary and translational research, and our researchers work with others across the University and with institutions throughout the world. The School is equipped with world-class research technologies and expertise led through our Centre for Advanced Scientific Technologies which are available to all our staff and students. The School of Life Sciences is committed to supporting and training students and scientists to an excellent standard at every stage of their careers. We achieve this through our undergraduate and PhD programmes, equality and diversity initiatives and the suite of career development programmes available to students and staff at all career levels. Our undergraduate degrees in Life Sciences provide innovative approaches to teaching and learning that are directly informed by the excellence of our research. All of our 22 degree titles have received Royal Society of Biology Accreditation, which is more than any other University in the UK. Our students routinely report high levels of satisfaction – in the 2017 National Student Survey, we were ranked top in the UK for student satisfaction in Biology. Furthermore, the University of Dundee attained a Gold award – the highest possible rating – in the 2017 Teaching Excellence Framework (TEF). We are committed to ensuring that our research has a real and significant impact on the quality of people’s lives – their health, the economy and the environment. An important way we achieve this is via our strong links with commercial organisations. In the School of Life Sciences, approximately one third of our research income comes from industry-funded sources to tackle a wide range of diseases. Our Drug Discovery Unit is world-leading and bridges the gap between academic scientific research and commercial drug discovery. We also house the Division of Signal Transduction Therapy, founded in 1998, and now known as MRC PPU Reagents and Services, which is the world’s longest running collaboration between academic research laboratories and the pharmaceutical industry. The innovative work carried out at the University, which we as a School greatly contribute to, is recognised by external rankings. We are ranked top in the UK and 26th in the world by Nature Index 2017 for the impact of our research on global innovation. This year’s ‘The State of Innovation’ report by Clarivate Analytics ranks Dundee as the most influential scientific research institution in the world for pharmaceuticals for the period 2006-16. The School promotes a wide range of public engagement and outreach activities. Our staff and students contribute to local festivals, events held within the School and at venues across the city. We also have a very strong outreach programme for schools, offering our students a unique work-experience opportunity. 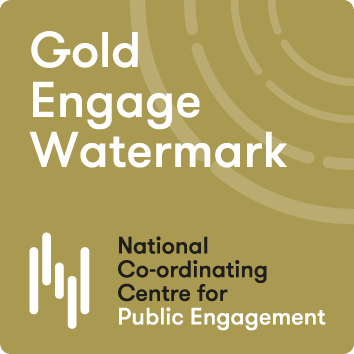 The School was awarded a prestigious faculty-level Gold Engage Watermark award from the National Co-ordinating Centre for Public Engagement, the first in the country to do so. To achieve a Gold award we needed to demonstrate that we are a beacon of excellence when it comes to sharing the work we do with the wider community and show how public engagement is embedded into the culture of the School. We are proud of and value the diversity in our staff and students. We are committed to the highest standards of professional integrity and strive to provide an environment where everyone in the school can work to the best of their ability. 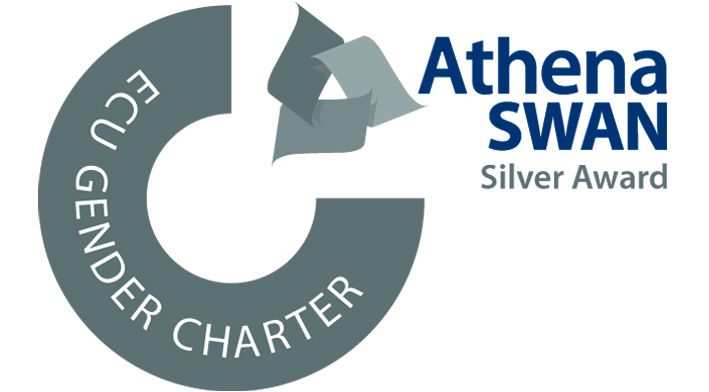 We are a proud recipient of the Athena SWAN Silver Award. A redacted version of our application is available to read here. From left: Dr Nick Brewer, Associate Dean, Learning & Teaching; Professor Claire Halpin, Associate Dean, Research; Professor Jenny Woof, Associate Dean, Quality & Academic Standards. From left: Professor Inke Nathke, Associate Dean, Professional Culture; Dr Kim Dale, Associate Dean, International; Maggie Ogston, School Manager. From left: Professor Carol MacKintosh, Head of Postgraduate Studies; Professor Mike Ferguson, Academic Lead for Research Strategy; Professor Nicola Stanley-Wall, Academic Lead for Public Engagement. * As measured by the number and the proportion of a university’s publications that, compared with other publications in the same field and in the same year, belong to the top 1% most frequently cited, min 1000 publications. 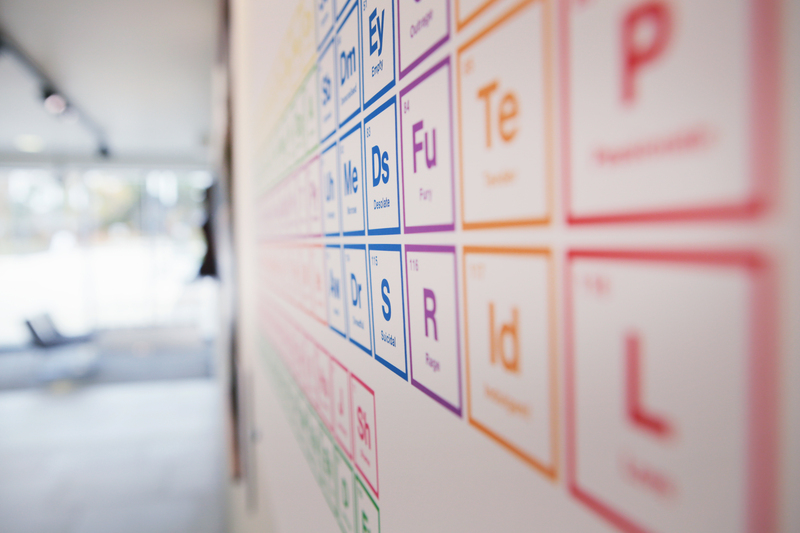 Have you wondered how the School of Life Sciences became the world-renowned institution it is today? 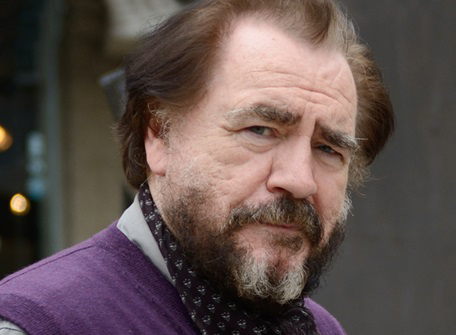 Listen to our University 50th Anniversay podcast narrated by Dundee born actor and former University Rector Brian Cox to find out.